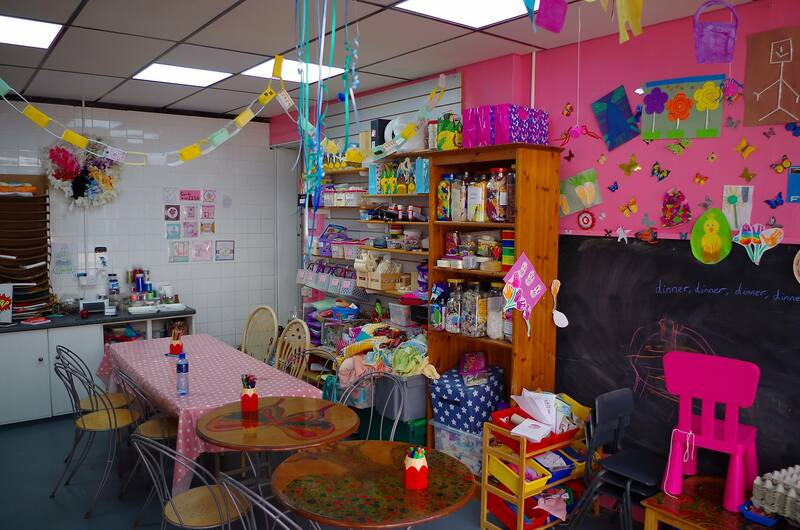 The Isle of Wight Sweet Craft Centre on Shanklin High Street is more than just a sweet shop, offering crafting workshops for adults and kids plus great fun activities and events. The shop sells a great range of retro and traditional sweets, craft supplies and wool. For those wishing to learn a craft there are a selection of great monthly courses on for adults along with toddler and pre school events run throughout the year. Have a party or wedding coming up? come in a see us to discuss your party favours, sweetie bouquet, sweet hampers and special event treats. Come in and send £10 on sit down crafting items and receive a glass bottle to paint for FREE. Cannot be used with any other offer or deal. Can only be spent when sitting in and doing crafts, not take home crafts. Come in and spend £10 on sit down crafting items and receive a glass bottle to paint for FREE. Perfect relaxing way to spend a few hours. For adults and children!